Time to get outside for what's shaping up to be an early taste of spring weather in Australia. 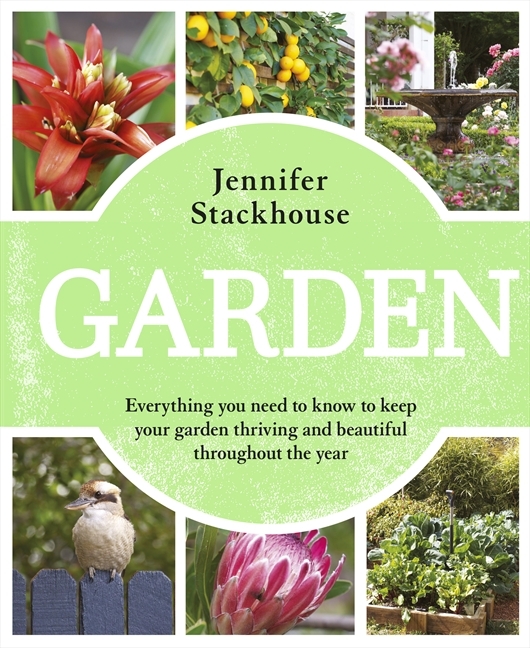 I'll be taking tips from gardening legend Jennifer Stackhouse, whose invaluable advice has been published in her new book called Garden. Jen is an amazing font of horticultural knowledge, so you can rely on the many tables and guides in the book, but she is also a gregarious and creative gardener that knows how to produce and recognise wonder in the garden. The book also features step-by-step 'how-tos' and plenty of photographs by Adam Woodhams. Everything you need to know in a compact book you can tote around in your gardening kit.